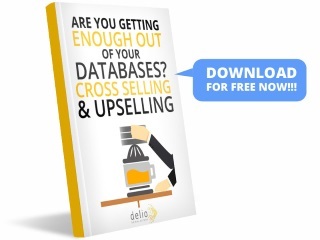 Imagine the amount of extra sales you could achieve if you were able to contact a lead within 30 seconds. 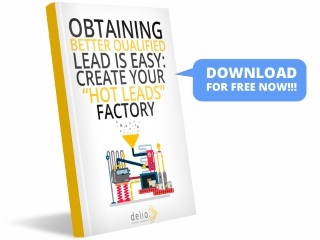 The possibility of contacting a lead in the first 5 minutes is 100 times bigger than after 30 minutes. 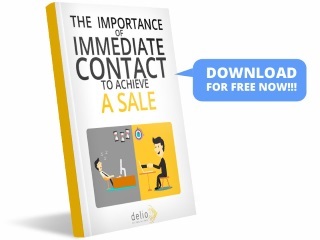 Delio’s technology makes immediata contact with the lead possible (guaranteed in the first 30 seconds), which increases the chances of closing a sale. 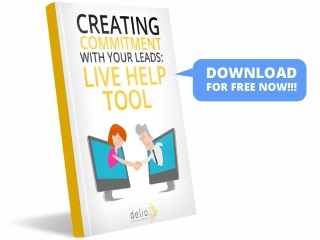 If you are not capable of contacting a lead within the first 5 minutes since contact is requested, you are most likely going to lose that sale.